Add a stylish finishing touch to your bathroom makeover with the Square Freestanding Bath Mixer with Hand Shower. 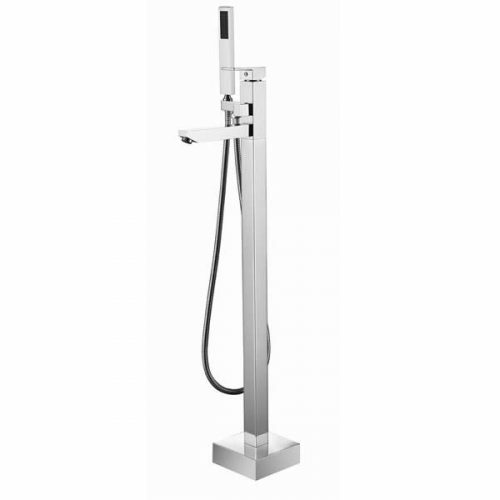 This modern floor mounted bath mixer includes a hand shower, making it very versatile and functional. 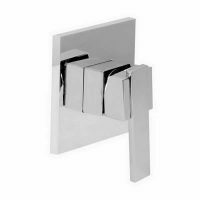 Moreover, its stylish looks and splendid chrome finish will do very well to complement the interiors of any bathroom. The Square Freestanding Bath Mixer with Hand Shower is suitable for use as a floor mounted faucet in baths. It is a superior grade product which is Watermark approved and also cUPC certified. This freestanding bath mixer offers the perfect blend of style and high performance. 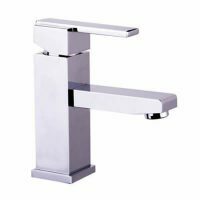 The body of this mixer tap is manufactured using high grade durable brass. It also comes equipped with an elegant zinc handle and a heavy-duty stainless-steel hose. 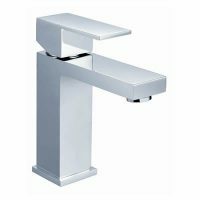 This mixer tap will not lose its surface finish or performance even with years of use. The Square Freestanding Bath Mixer with Hand Shower is cleverly designed for easy installation in any bathroom space. Moreover, it is very easy to operate and use. If you’ve been looking for a modern freestanding bath mixer in Perth, choose the Square Freestanding Bath Mixer with Hand Shower. Buy this stylish mixer tap at the best price from our online store today!